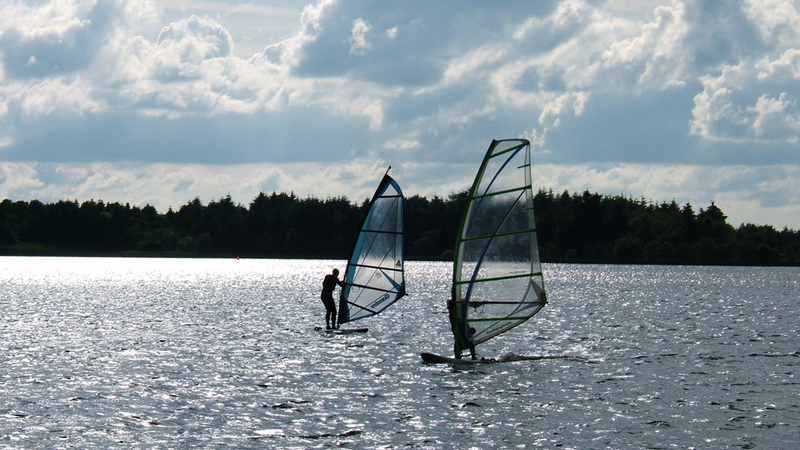 Windsurfing as we know, is always in vogue, and the tranquil scenery of the loch is very soothing when learning to read the gusts. 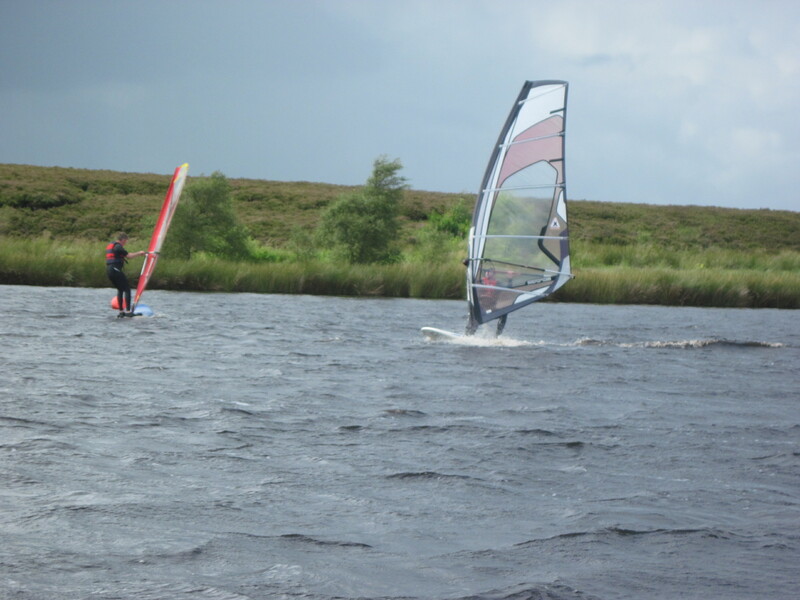 Its a great place to practise manoeuvres, and racing is occasionally organised by competitive souls. 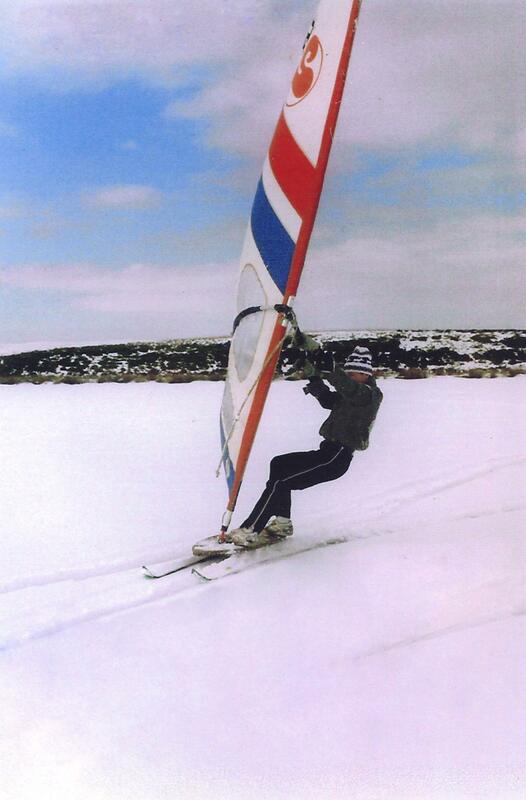 These photos show some people doing…er that thing….what is it called ? 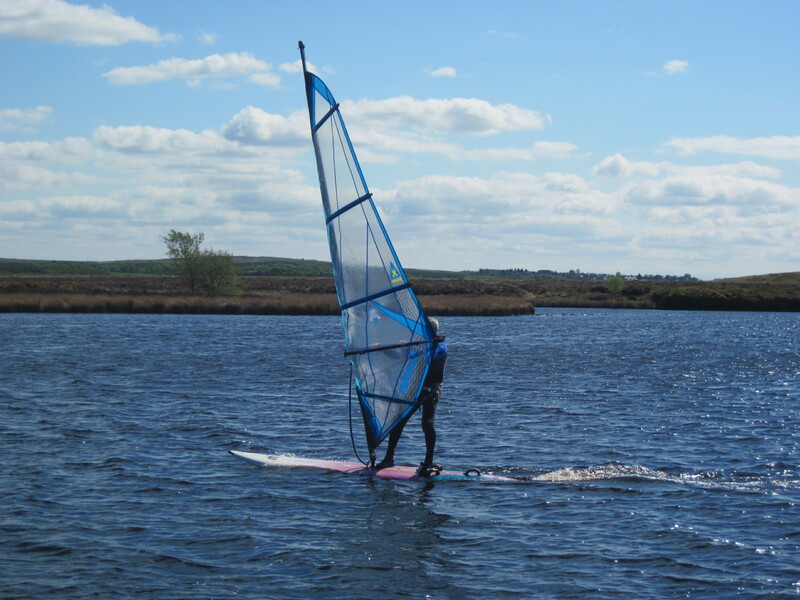 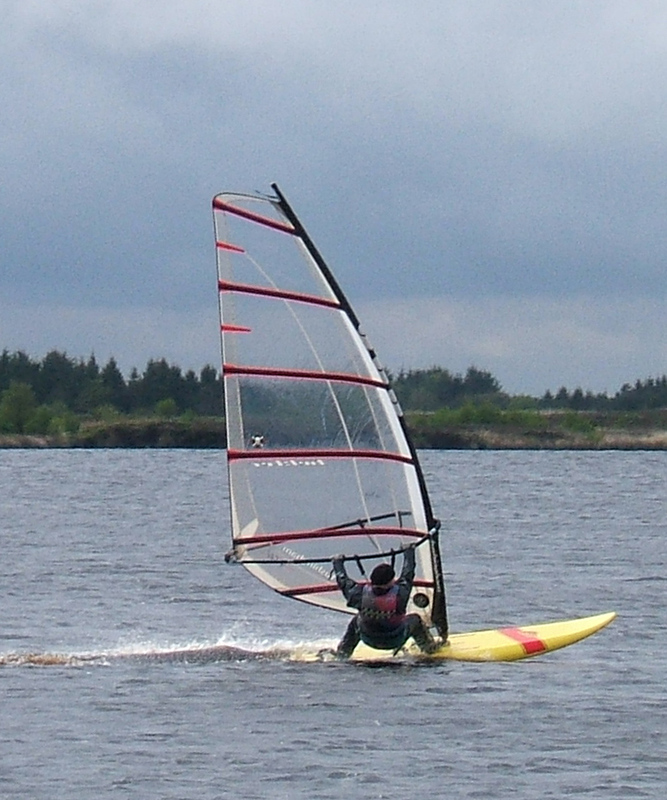 Oh yes, WINDSURFING.